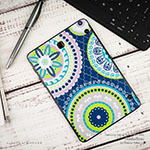 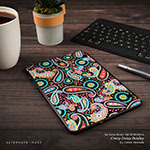 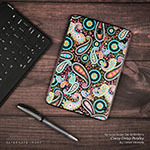 Style another device with "Blush Blossoms"
iStyles Samsung Galaxy Tab S2 8.0 Skin design of Pink, Pattern, Design, Illustration, Clip art, Plant, Graphics, Art with white, pink, purple, blue, red colors. 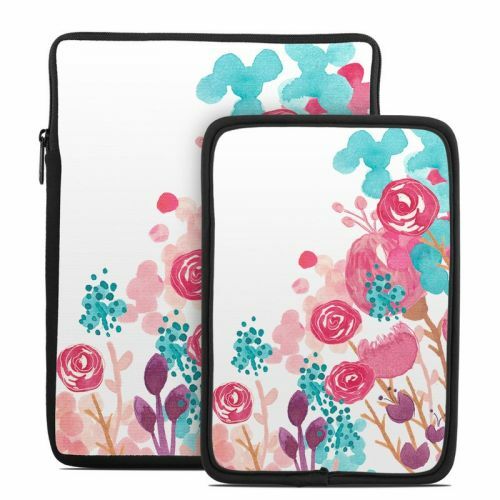 Model SGS28-BLUSHBLS. 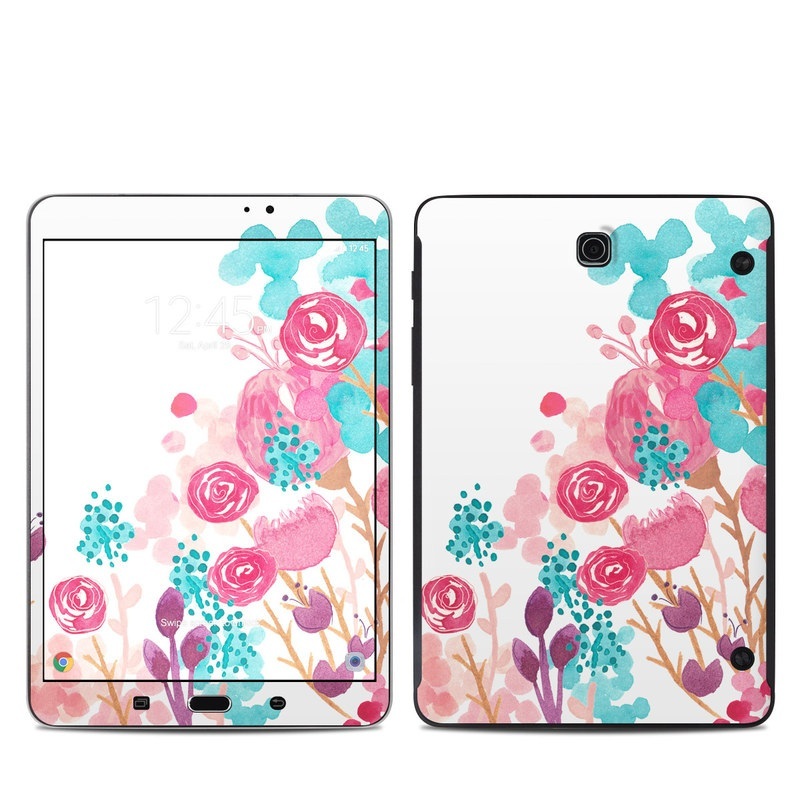 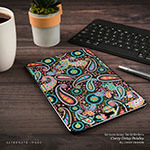 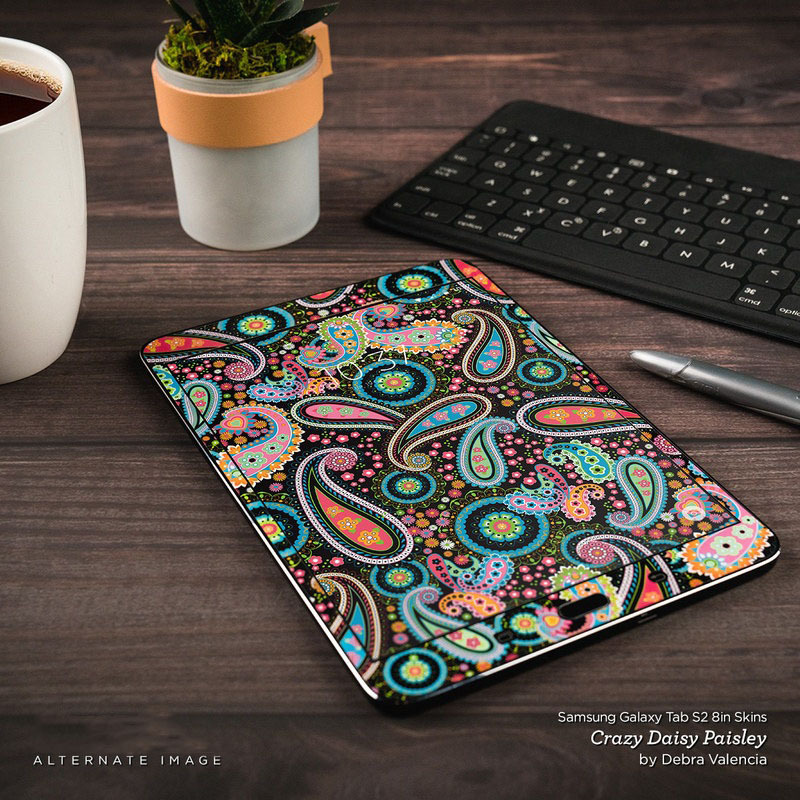 Added Blush Blossoms Samsung Galaxy Tab S2 8.0 Skin to your shopping cart. 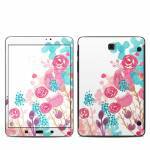 View your Shopping Cart or Style Another Device with "Blush Blossoms"